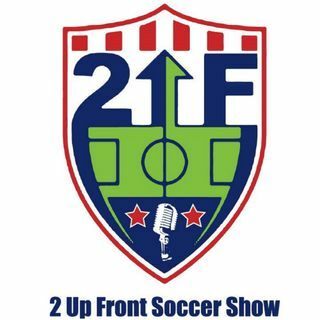 This week is the final edition of 2 Up Front. Baxter and Simon welcome five great friends of the show back on to celebrate the success of the past two and a half years. Joining the show today is Peter Wilt, Rachel Wood, Wells Thompson, Brian Dunseth, and Jeff Carlisle. Keep up with the guys on Twitter by following them @BaxterColburn & @SimonProvan.